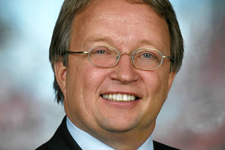 By day, Tren Griffin is a Microsoft executive who focuses on software platforms and business models. Nights and weekends, he transforms into a voracious reader and writer about business and investing. 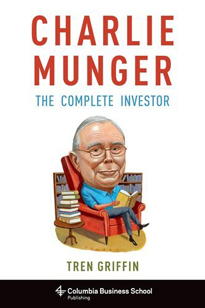 Griffin's book Charlie Munger: The Complete Investor (2015) provides a coherent framework of the ideas and models of Charlie Munger, Berkshire Hathaway's vice chairman and Warren Buffett's financial partner. It is a book, says one reviewer, that is 'intelligent, thoughtful, helpful - and a delight to read.' Griffin also has a following on his blog, 25iq.com and while business and investing are the main themes, his writings often are inspired by the ideas of individuals as varied as the Roman philosopher Seneca, comedian Bill Murray, and investing immortal Benjamin Graham.